Locks can symbolize protection, safety, keeping secrets and security. 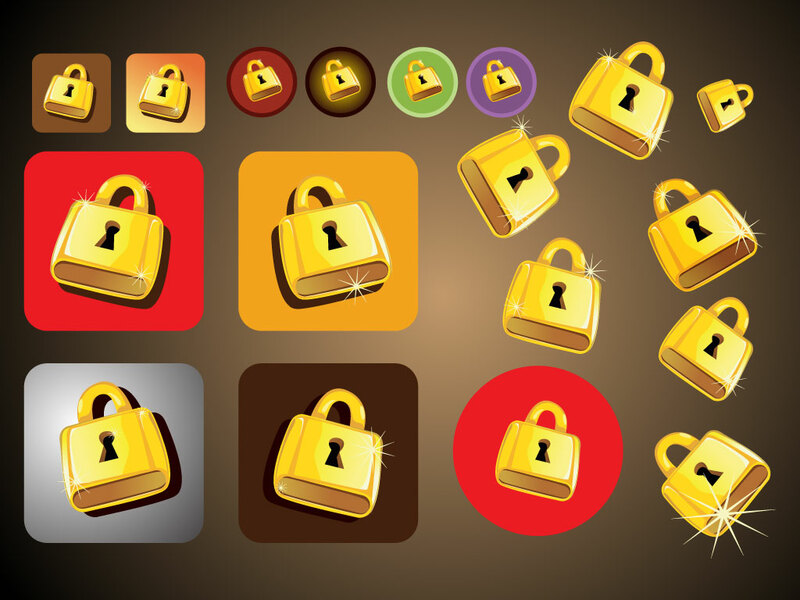 This vector set of cartoon style locks comes with over a dozen different images. Great for clip art, icons or buttons. Tags: Icon, Lock, Metal, Protection, Safety, Seal, Secret, Tough.